The NSBC in association with World Famous Events brings you My Business Expo: Cape Town. It’s the most successful event for anyone serious about starting or growing a business and will take place in less than three months at the Cape Town International Convention Centre on 24 August 2017. 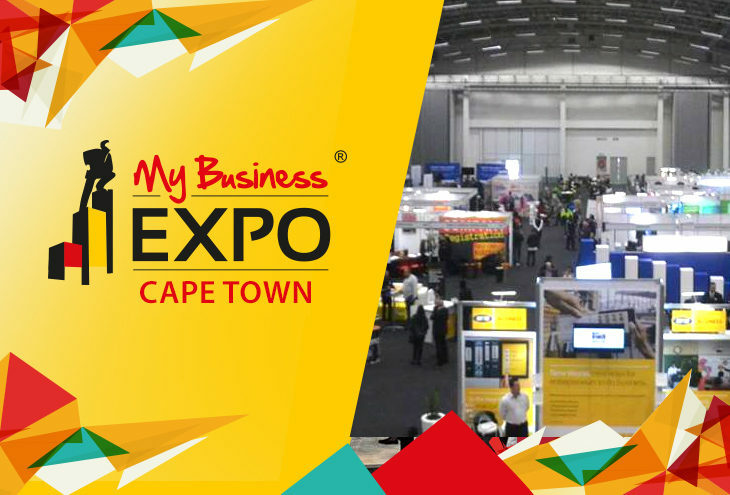 The much anticipated My Business Expo is back in Cape Town and is a highlight on the business calendar. With just weeks to go, the 2017 programme promises to be the best yet. It’s where business gets personal with top of the line speakers, business experts, incredible interactive exhibits, world-class networking, in-depth education and off-the-chart experiences. 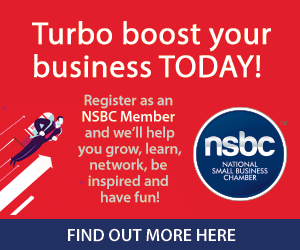 My Business Expo presents an unmissable opportunity for anyone looking to kick-start their own business, or to take the next step to growth and success. “As we enter our 9th year, we anticipate an excellent turnout of delegates, all of which will benefit from this all-important one-day entrepreneurial extravaganza. It’s why My Business Expo is the most successful show of its kind in Africa, it’s the place to be, to learn how to get ahead,” says Anderson. Don’t miss out. Drive forward with visionary insights that can be applied to your future business, new start-up or growing business. Showcase your product, solution, idea, franchise or opportunity, and meet face to face and do business with thousands of aspiring entrepreneurs, new start-ups and seasoned business owners from all over South Africa, who are all serious about starting a business or seeking solutions to build their businesses.